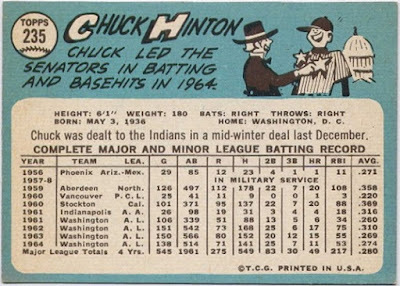 Great progress. I'm excited for you. Absolutely love this set... and only a few more cards until you cross into the 2nd half of this set build. 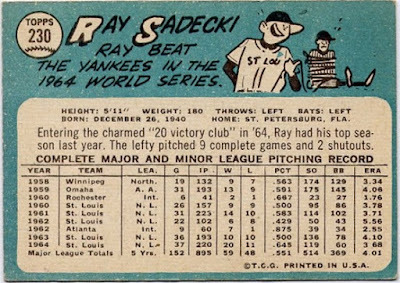 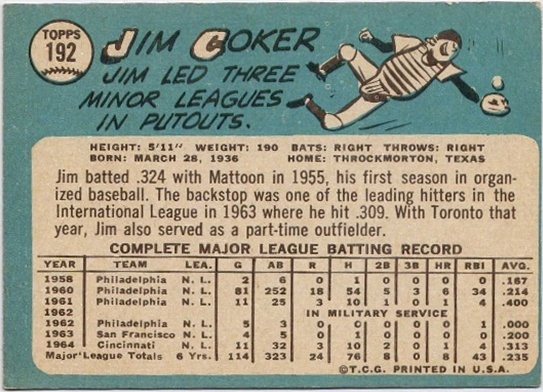 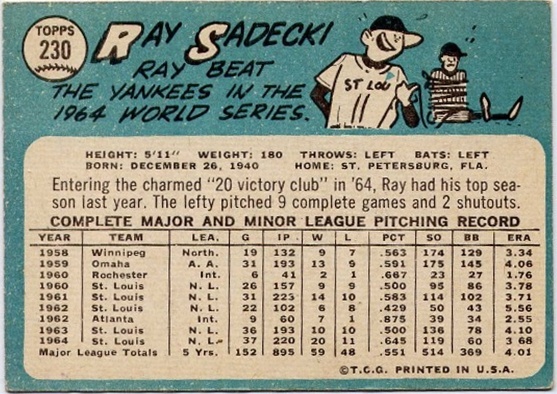 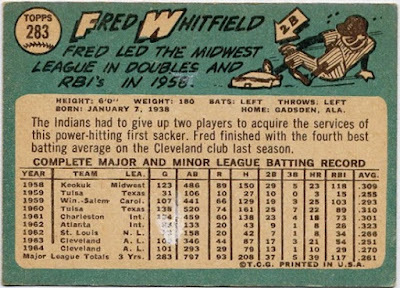 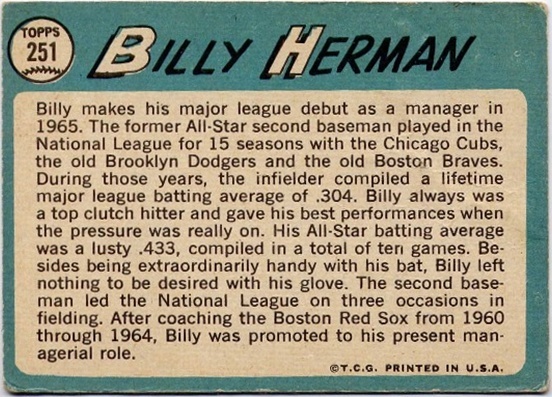 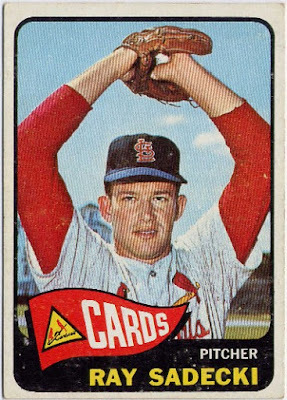 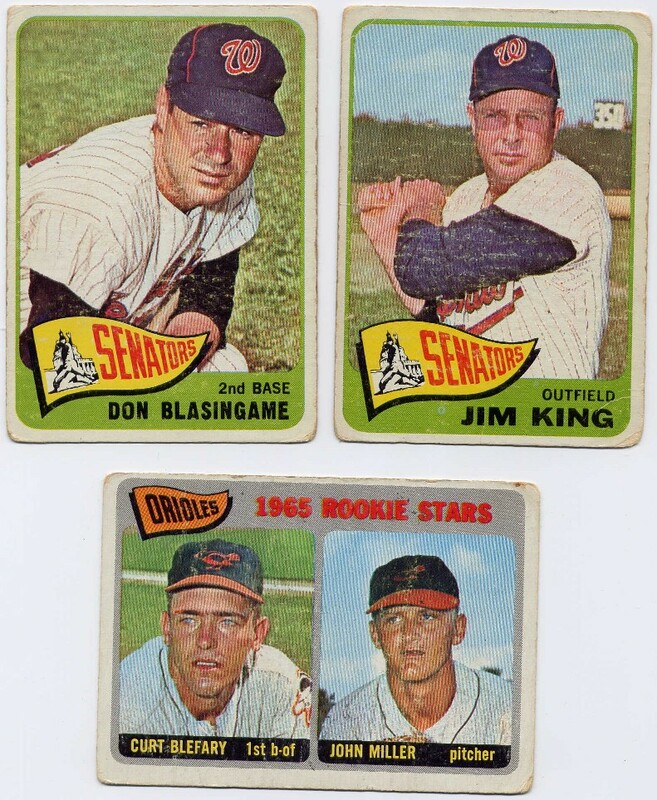 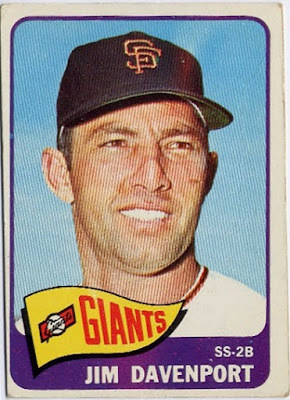 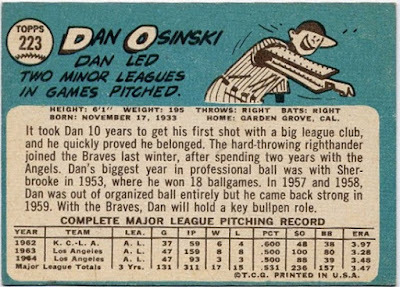 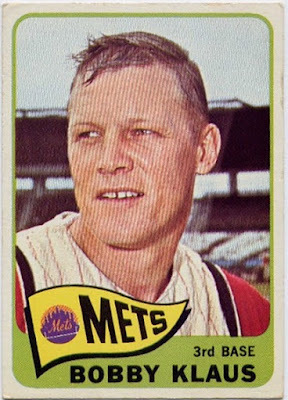 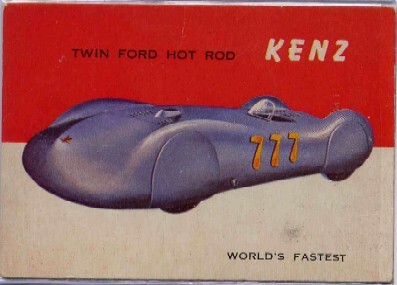 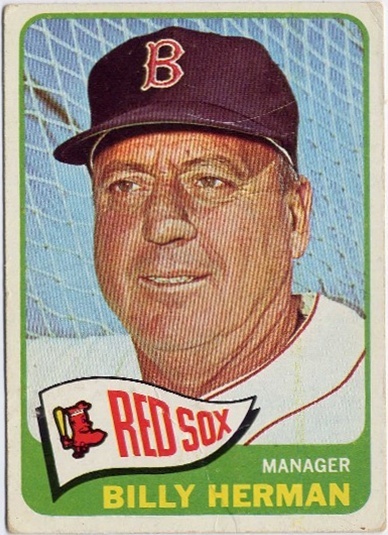 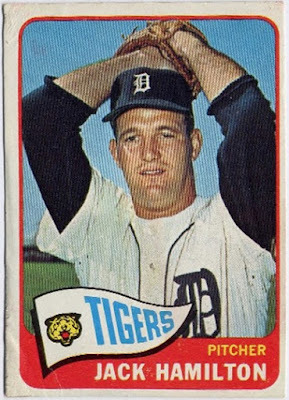 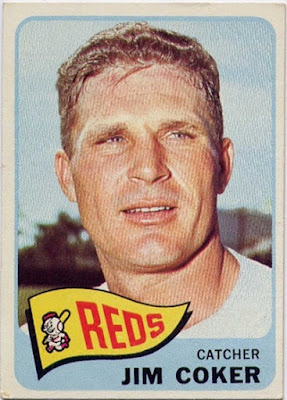 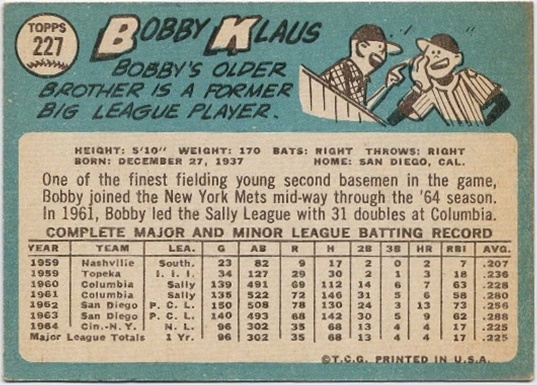 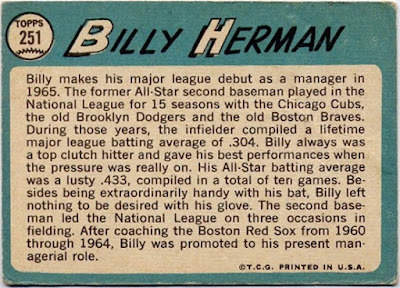 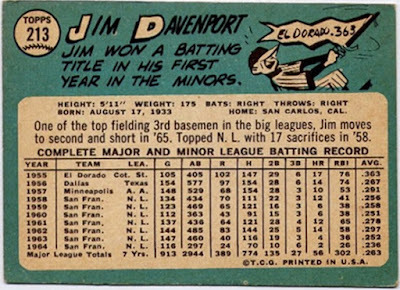 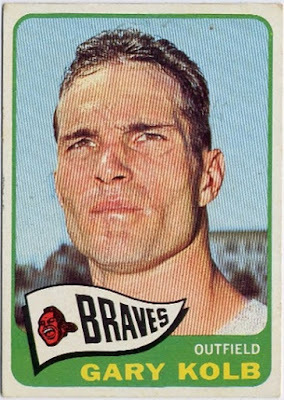 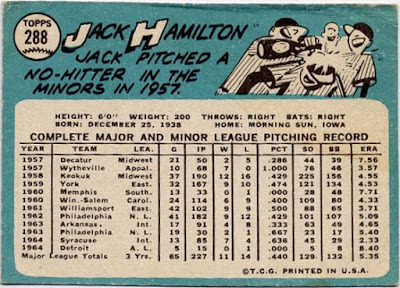 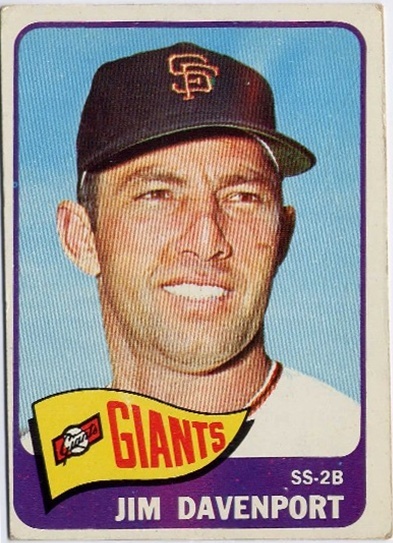 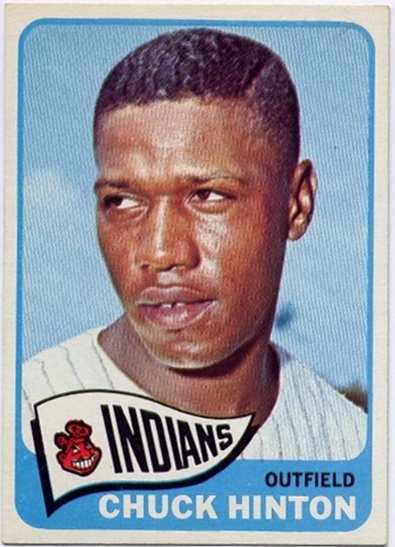 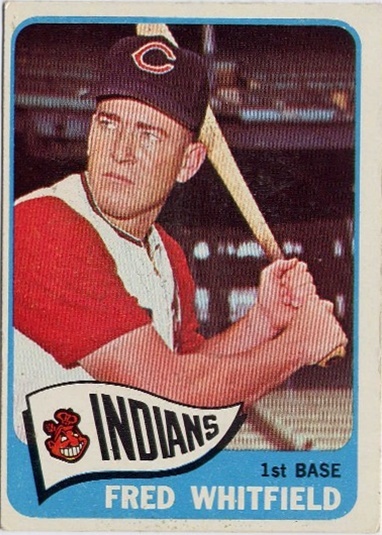 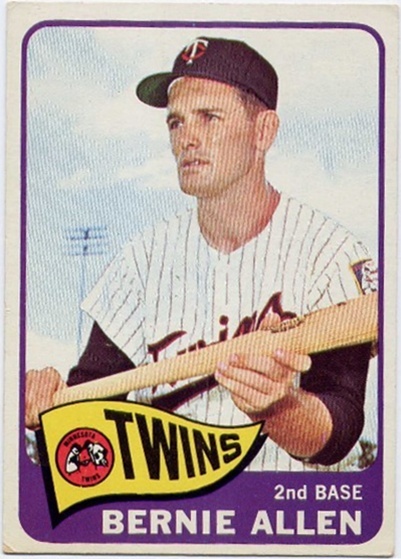 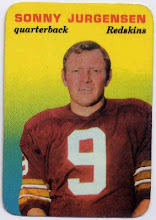 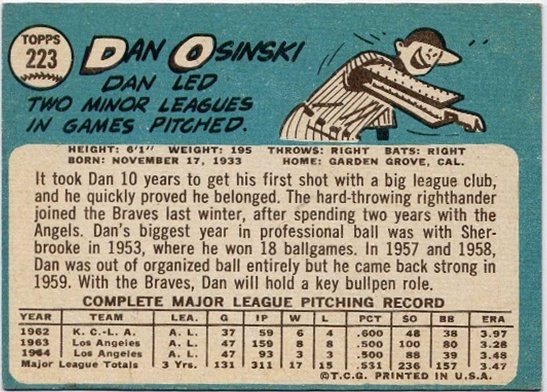 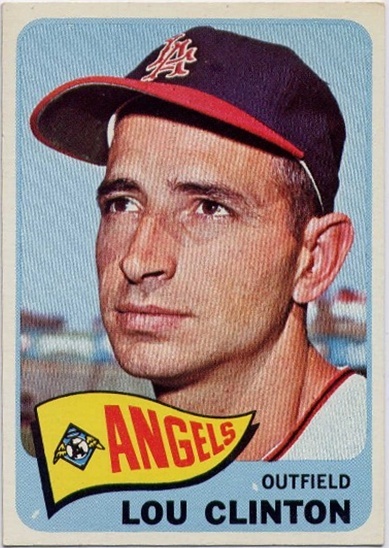 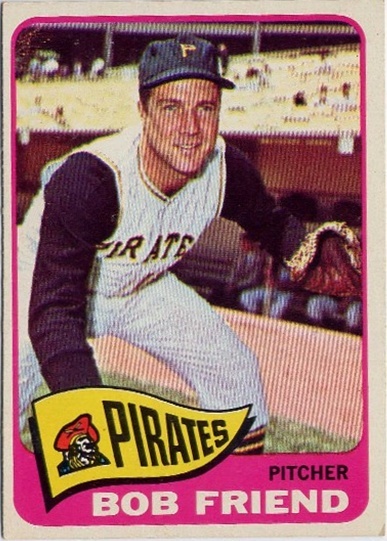 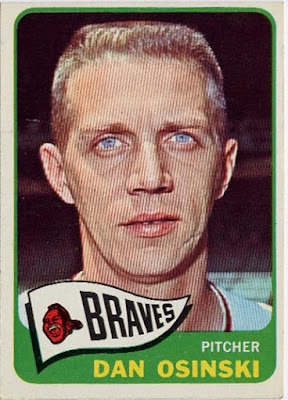 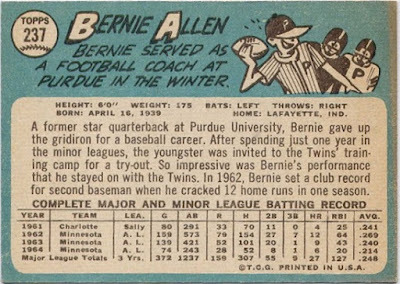 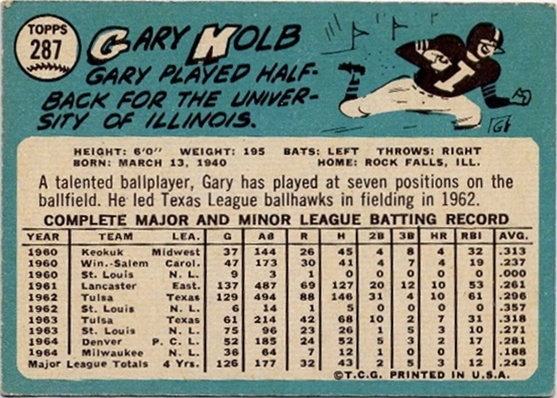 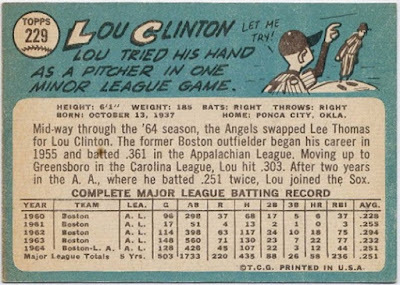 The regular '65 Topps set is already difficult enough to work on, I couldn't even imagine trying to build it's OPC counterpart. 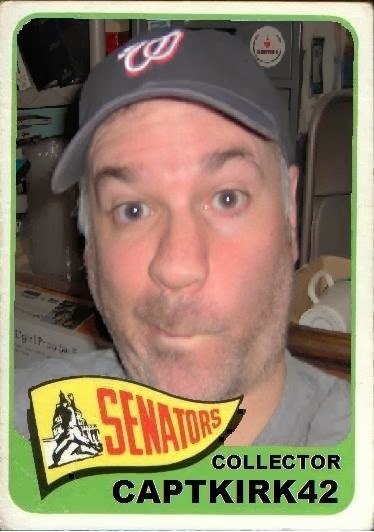 Yeah I think I'll be lucky enough to find the OPC Senators and guys who were Senators at one time. 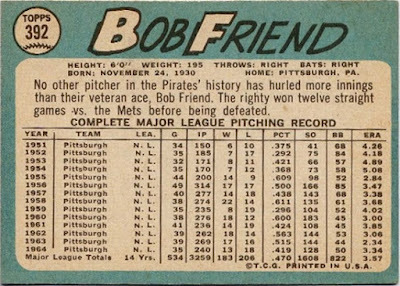 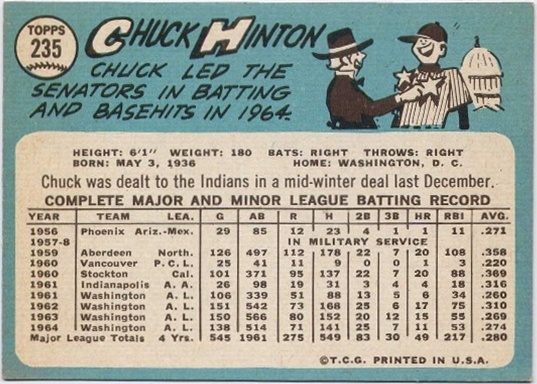 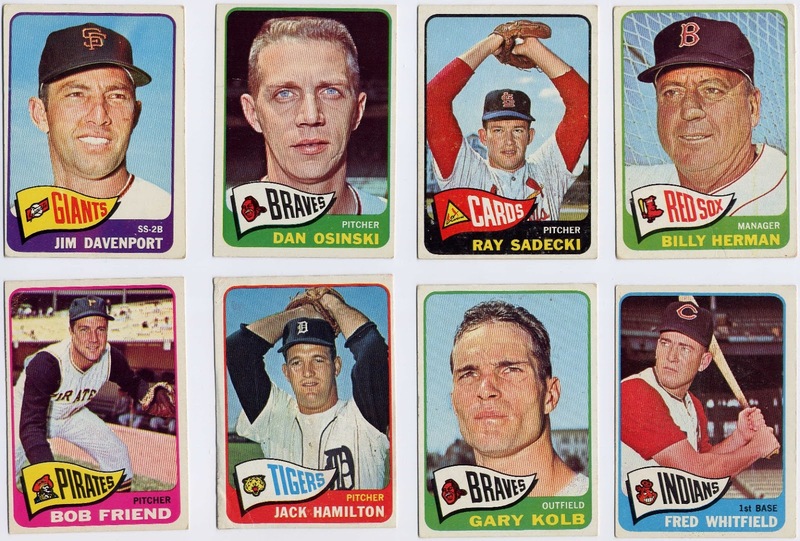 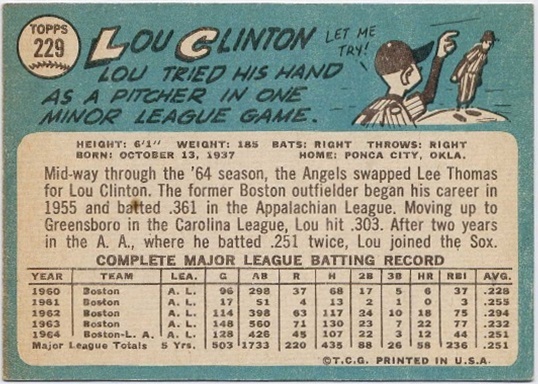 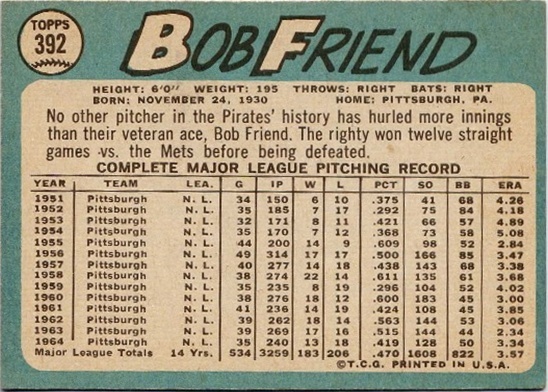 I don't even have all the Topps Pre-1965 Senators and guys who would be Senators later.